The public sector pay ministerial insurgency seems to have started with Jeremy Hunt’s contribution to the post-election Political Cabinet a couple of weeks ago. 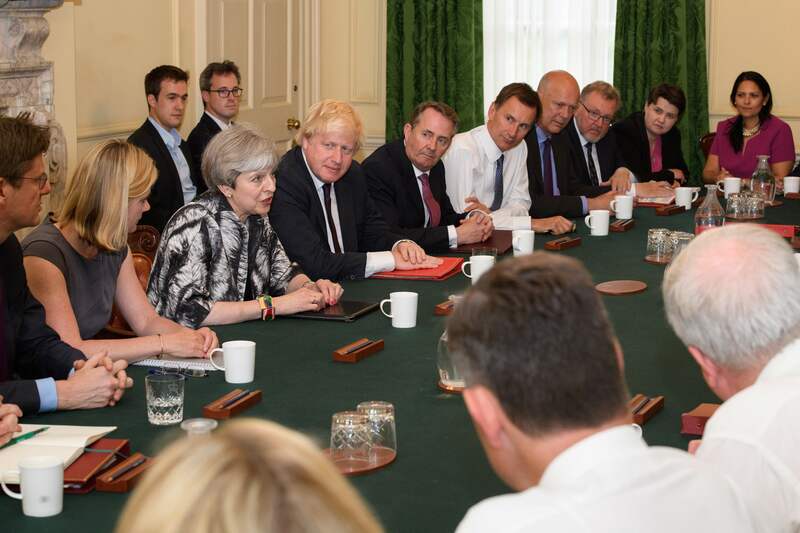 After Theresa May’s mea culpa at the beginning of the meeting, the discussion was opened up for Cabinet ministers to share their thoughts on what went wrong. The Health Secretary talked about the public sector workforce hostility to the Conservatives and how the public sector pay policy contributed to this. He said that maintaining the cap on pay would get even more difficult as inflation and cost of living increases bite more. The point was made that if there were to be industrial action in favour of real terms pay rises amongst NHS staff it could be very difficult to resist. One Government source says these remarks triggered some similar contributions from, amongst others, Justine Greening and Sir Patrick McLoughlin. Philip Hammond made what was described by one Cabinet minister as a “cool” response, emphasising that there would need to be tax rises, more spending cuts or a great new growth strategy to maintain the programme of deficit reduction. One who was sitting round the table recalls the Chancellor’s remarks being backed up by comments about sound money from Andrea Leadsom and Priti Patel. As is often the case, Theresa May didn’t draw the discussion to a close with a strong conclusion either way but Gavin Barwell, the former Housing Minister who is her new Head of Policy in No. 10, has since indicated to MPs and to ministers that there does need to be movement on public sector pay. One Whitehall source said that ministers speaking out in the media in recent days on lifting the cap seem to have been emboldened by the knowledge gained from the Political Cabinet that they were not alone in their views. One minister says that No. 10 licensed at least one of the outings with clear lines to take. Where’s the Chancellor on all this? In the Queen’s Speech debate on the economy he spelt out how he believes that higher borrowing burdens future generations and makes us vulnerable to future shocks. The Chancellor has been keeping some money hidden away to absorb shocks which he’s pretty sure the Brexit negotiations will inflict on the UK economy. He will be very reluctant to dip into that to raise public sector pay. Another danger for the Government is how expectations could be getting out of control on this issue. 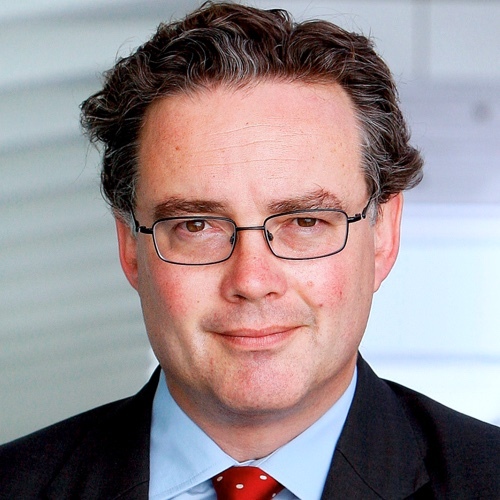 Today, the Policing Minister Nick Hurd, speaking in the Commons, said making sure that frontline public servants are paid fairly is under “active discussion.” But the earliest any public servant could expect to see anything extra in their pay slip would be April 2018 because this year’s pay reviews have already been conducted under strict guidance from the government that there is a one per cent pay cap in operation. Even those reviews not yet published (for teachers, senior civil servants and the police) are expected to conform to the one per cent cap. The headlines of the last few days have made have made the handling of that publication moment even more of a headache for the government than it was. The Chief Secretary to the Treasury, Liz Truss, will write to the Pay Review Bodies over the summer outlining how she would like them to think about the April 2018 – April 2019 pay recommendations. But there’s every likelihood that even if there is a relaxation in the cap signalled in that letter it won’t be a massive relaxation and it could easily be a couple of hundred extra pounds spread out over a year. You get the impression that one part of the government (most spending departments) isn’t entirely on the same page as the Treasury and that No. 10 is not doing a great job of keeping both sides informed on the scope or costs of a change in policy. Ministers say quite openly that the balance of forces in the new House of Commons means they haven’t got a chance of getting a tax hike through this Parliament, so that leaves more cuts to pay for pay rises (more welfare cuts already ruled out) or a boost in productivity.